If you haven’t already heard, Hellaflush has teamed up with VIAIR Corp. – High Performance Compressors for a month-long Instagram contest! 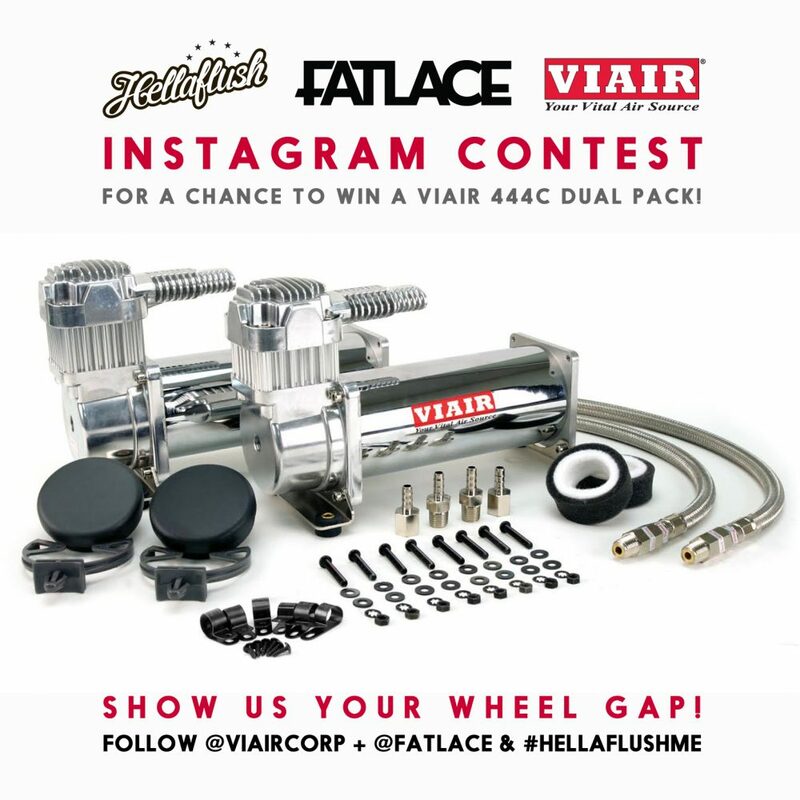 SHOW THEM YOUR WHEEL GAP for a chance to win a VIAIR 444C Dual Pack! All you need to do is follow both @viaircorp + @fatlace Instagram accounts, post up an Instagram photo of yourself next to your car pointing out the gap between the tire & fender, and use the tag #hellaflushME. Simple, right? 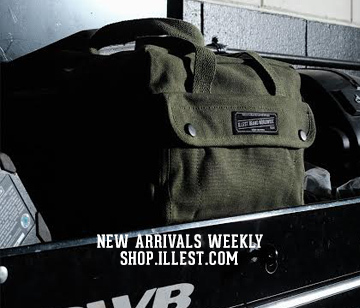 We’re one week into the contest, and the contest ends at 11:59 PM Pacific Time – October 31, 2014! 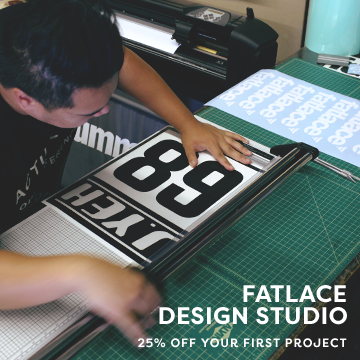 Don’t miss out on this opportunity and enter now! For full contest rules and guidelines, please visit our Social Media Contest page.